SEO gets easy free audit. 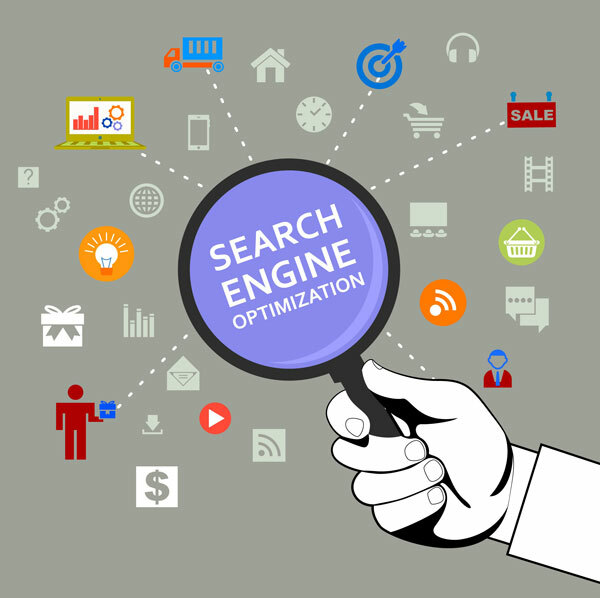 SEO serves optimization to increase rank. On the consideration of an strategy to be pofitable or thus the success booming fledged Industry one has to be digitised today and most importantly has to be thus easy avalible over internet when needed to be found. This implements the clear idea of being the leading industry on the verge by thus implementing the strongest SEO Algorithms.